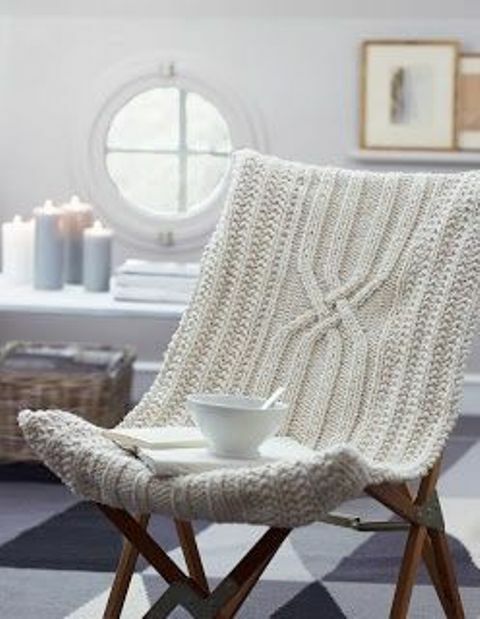 Fall is here and winter is not so far away, so we suggest that you should warm up your home and make it cozier for the cold season, what do you think? 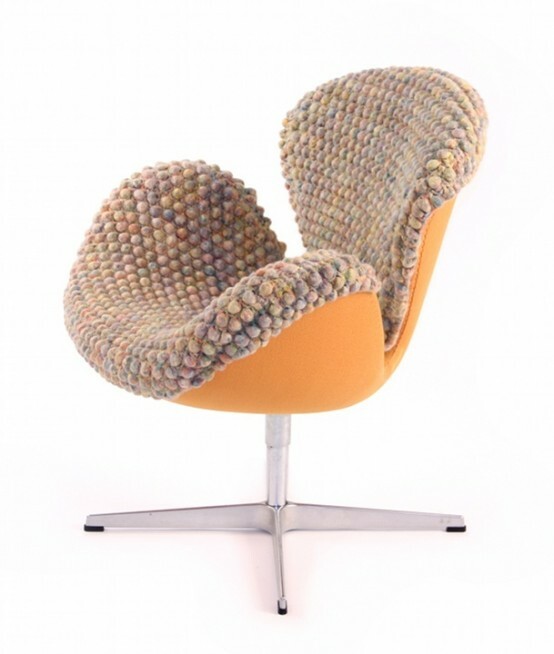 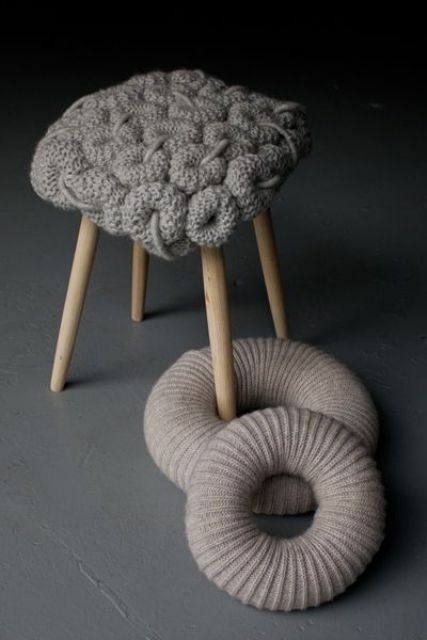 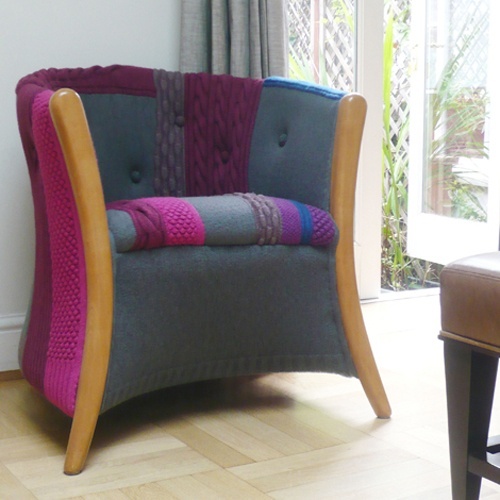 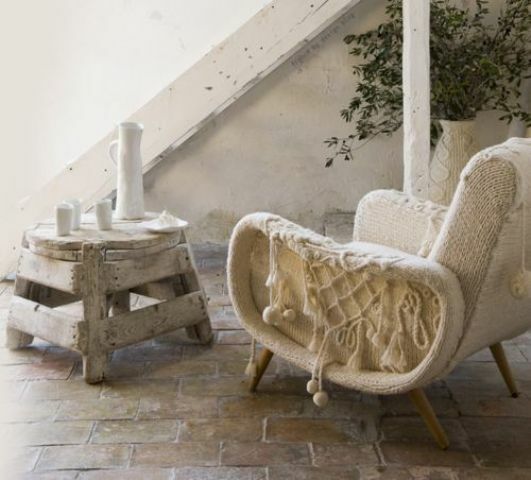 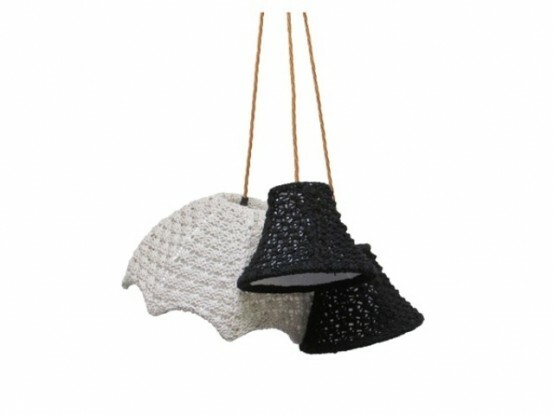 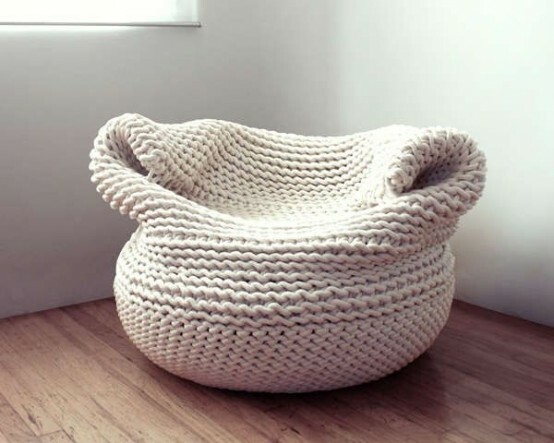 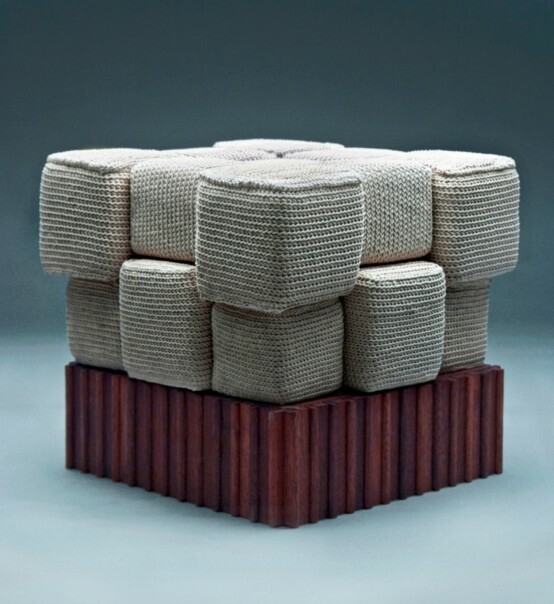 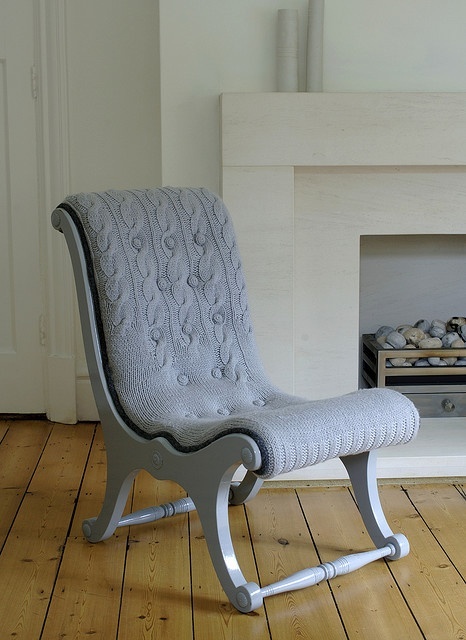 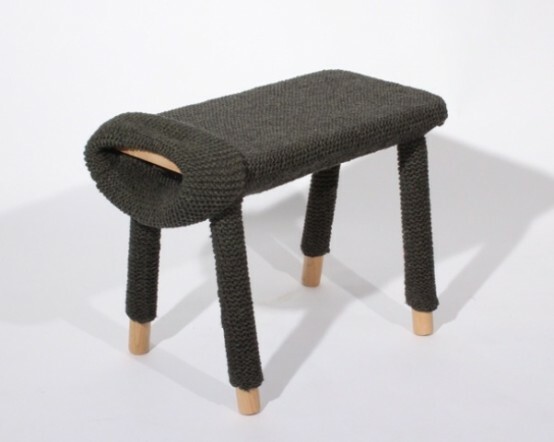 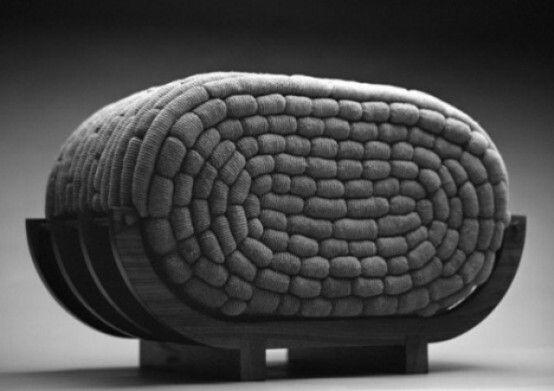 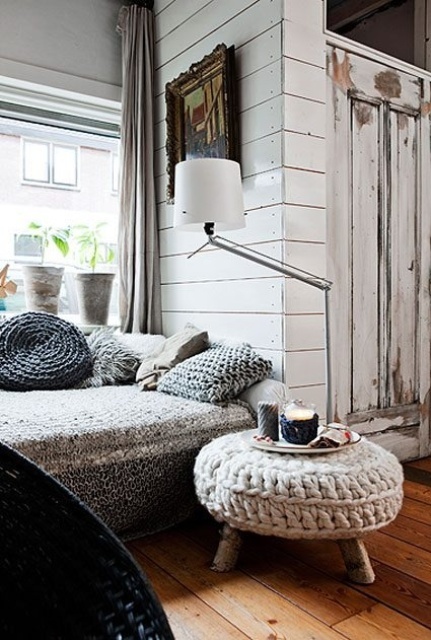 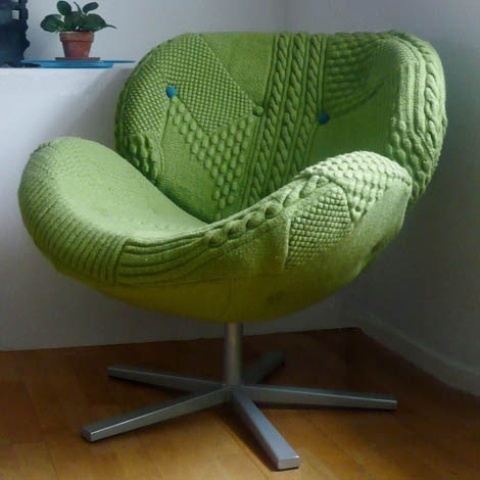 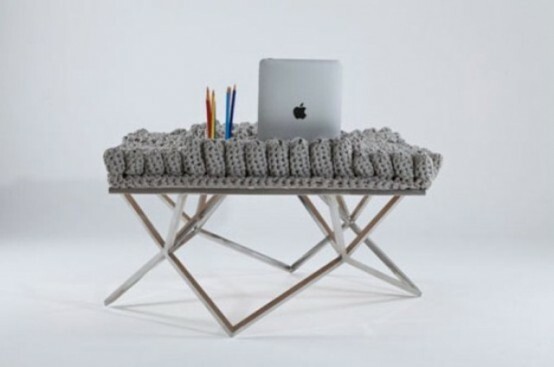 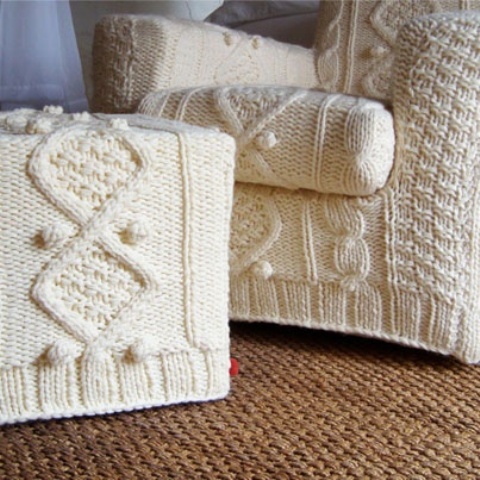 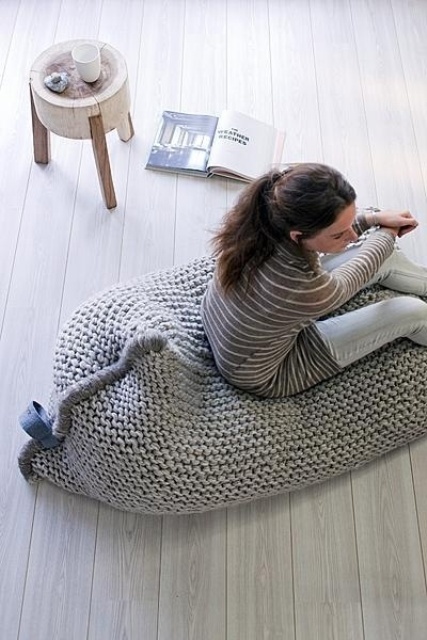 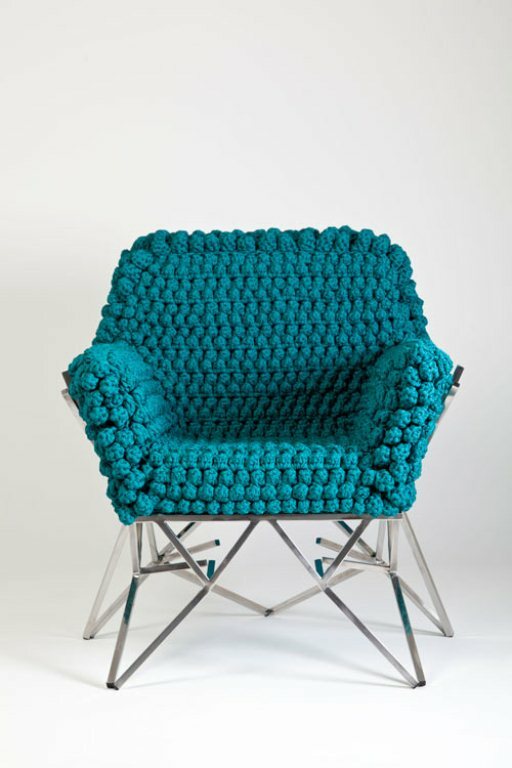 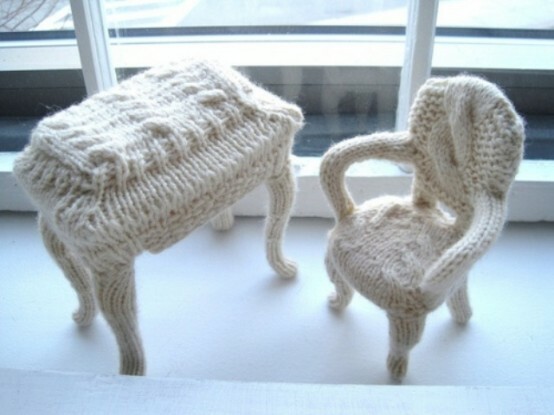 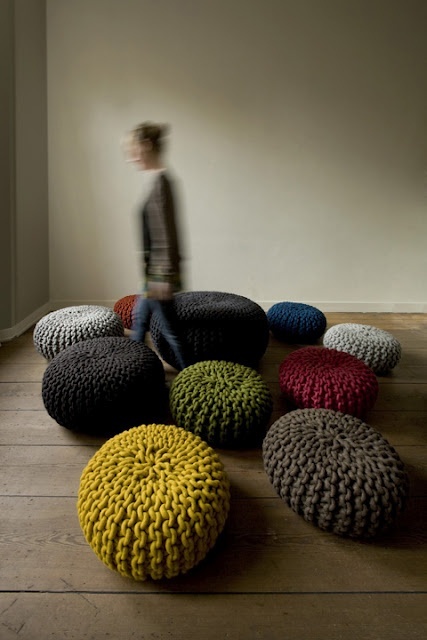 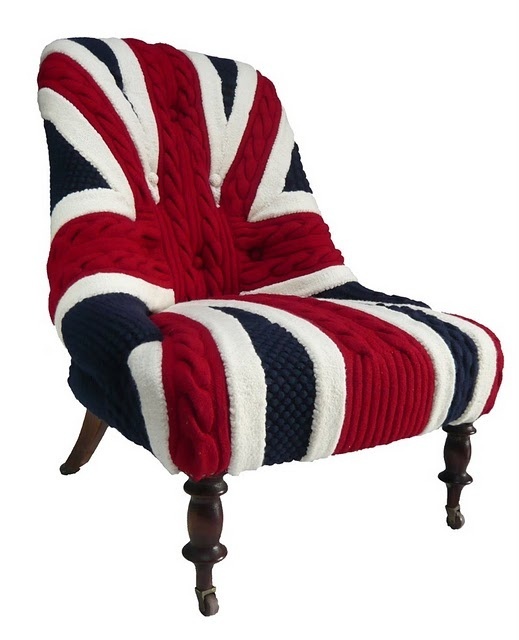 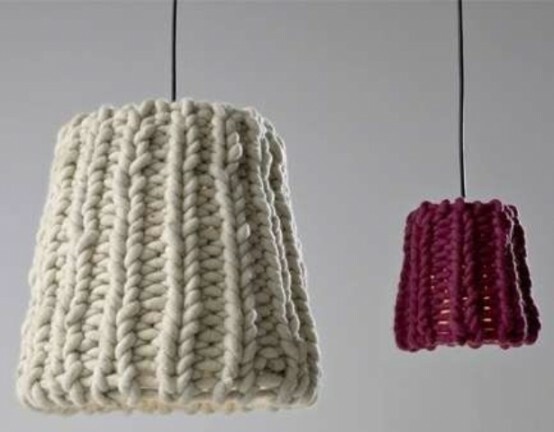 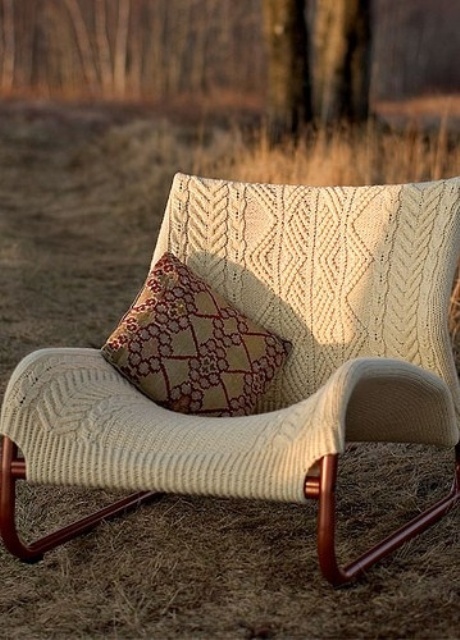 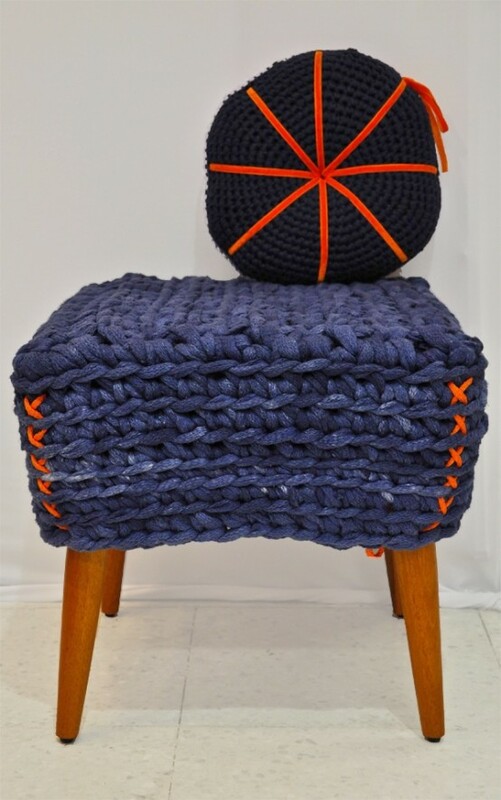 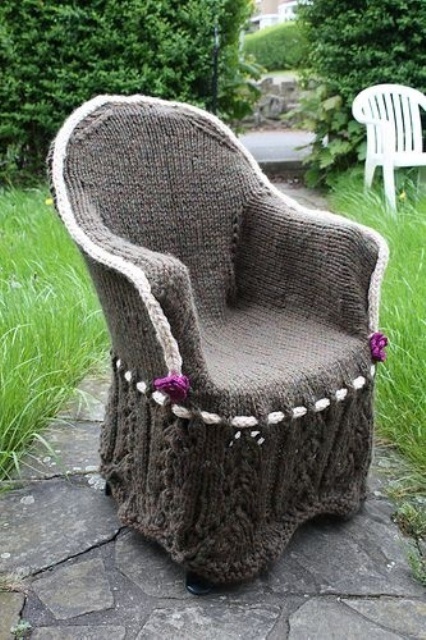 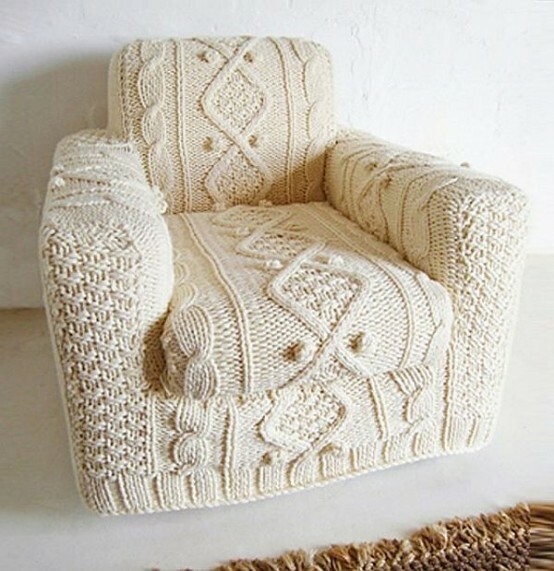 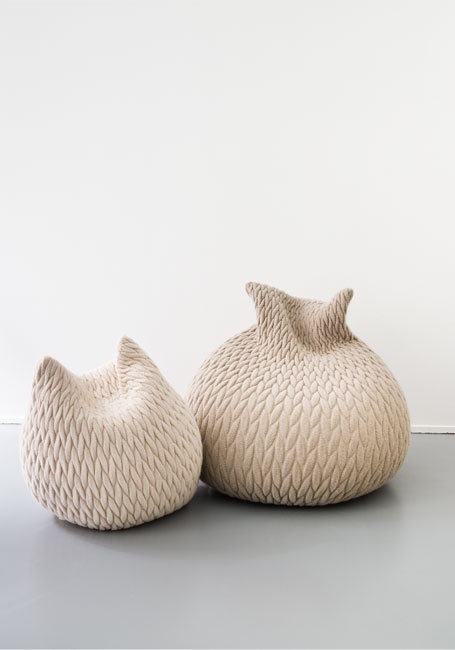 A perfect idea is to buy some cool knitted furniture pieces or even make them. 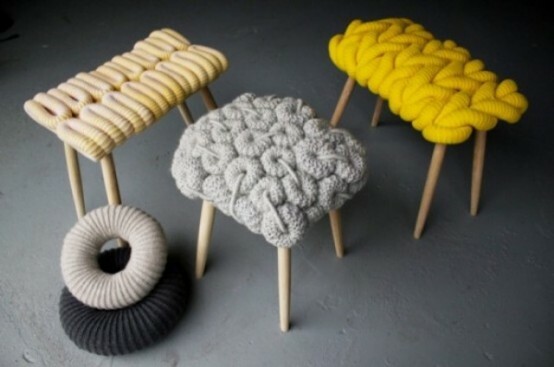 Many designers produce such furniture – everything from lamps to sofas. 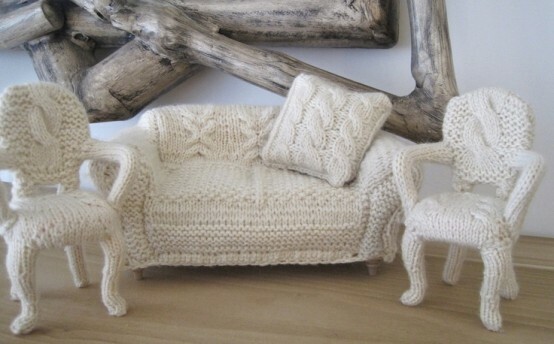 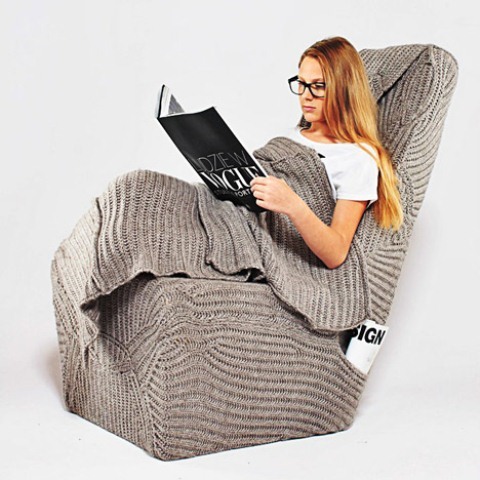 Just imagine how warm and cozy you’d feel after staying outside in the rain and then sitting in a knitted lounge. 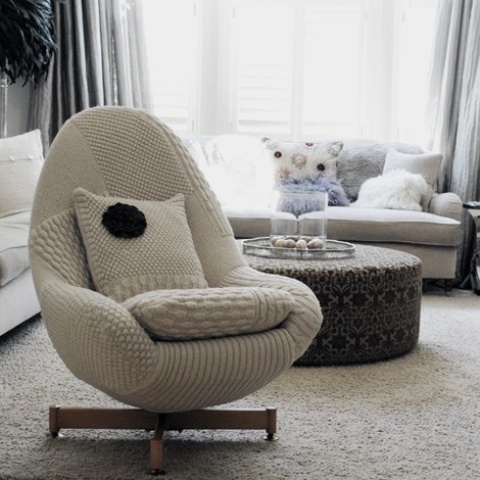 If you want a neutral color scheme, knit or buy white or grey furniture, in case you want a splash of colors to raise your spirits, choose purple, pink and blue. 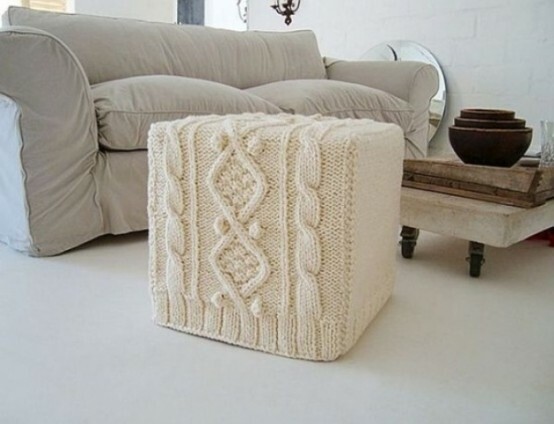 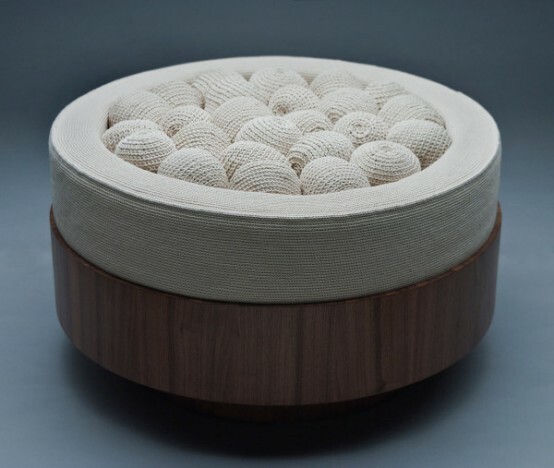 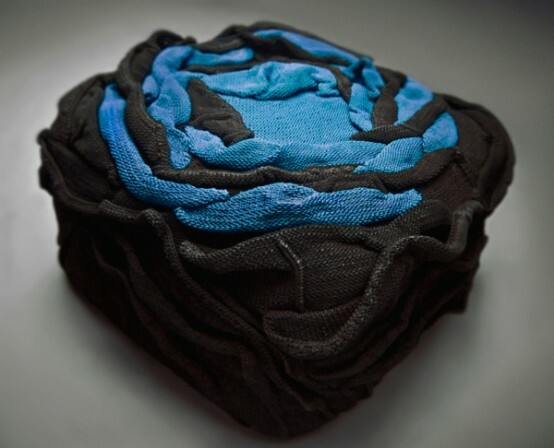 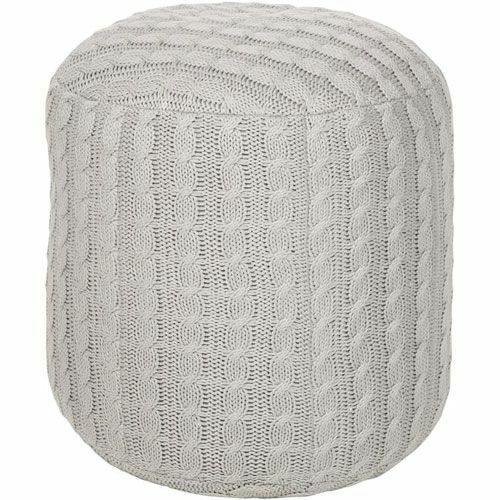 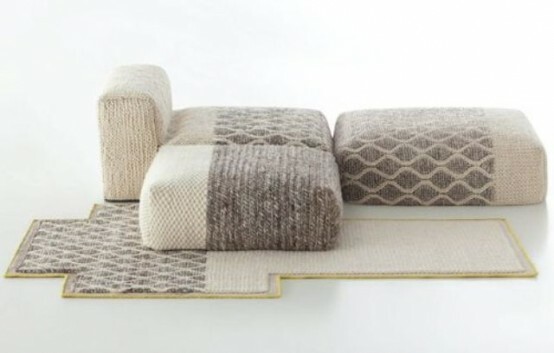 If you don’t want to spend much money, you can just buy some knitted covers for any furniture, even for benches and tables.